Aim: Our half-day course will equip participants with foundation skills in adapting and developing an activities programme in older adult care. 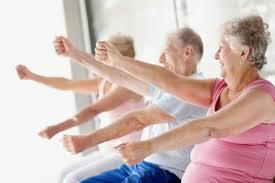 Why Are Activities Important in Older Adult Care? For off-site training: Prior to delivery of this course (off-site) our tutor would be delighted to discuss any particular areas that you would like covered on the day.